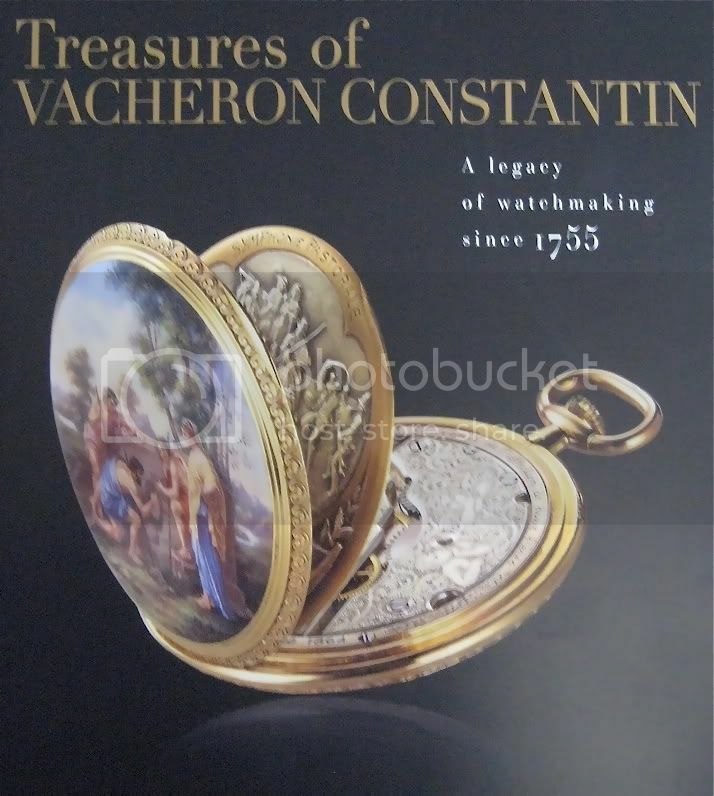 Vacheron Constantin will be holding an exceptional exhibition at the Singapore National Museum from June 24 until August 14. An exceptional 210 page catalog has been edited for this event and at The Hour Lounge discussion forum there’s a chance to win one. The only question to answer is: how many watches will be exhibited? 130, 180 or 210? There are 10 catalogs available and the names of the winners will be drawn amongst the correct answers. This entry was posted on June 15, 2011 at 13:13 and is filed under all, events, front page. You can follow any responses to this entry through the RSS 2.0 feed.